Dance shows have not exactly been at the top of my theatre going despite the fact that when I have gone, I have generally enjoyed them (we shall not mention that ballet). The first dance performance I actually saw was a few years ago when I was invited to Isham Dark at the University of Northampton by Mary O'Brien to see the then students there. It was a little out of my usual interest, however, the skill during the show was quite something. So a call out of whether I could fit this show into my schedule from Mary was difficult to ignore, and it was on my one free night that week, I took a little trip to Wonderland. 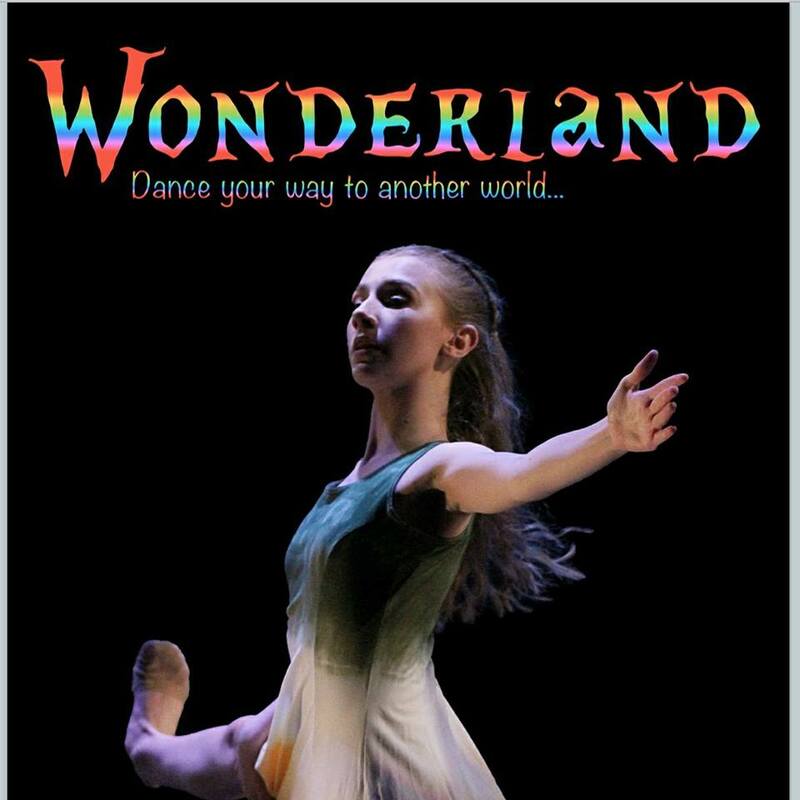 Wonderland was created through the students of Spotlight Dance School and if plays are described as herding cats, this was very much of the herding kiddies flavour as 93 performers took to the stage from 3-21 and quite frankly with incredible success. Even when something sort of went wrong (a young diva refusing to go on stage for instance), it was all received with just a wonderfully relaxed attitude. The first half of the evening was the Wonderland of the title as we were told the classic Alice in Wonderland through dance, it was all so incredible coherent as a telling of the story. As Alice, Ellie Lancaster had amazing presence and ability taking us across her tale. All of the characters are brilliantly distinctive and there were some wonderful eyecatching costumes on display. The returning characters of Tweedle Dee (Georgie Wild) and Tweedle Dum (Imogen Masters) were perhaps the most entertaining, while Olivia Geddes made a very striking and statuesque Queen of Hearts. The second half leaves the storytelling behind a little to a collection of group and solo pieces of ballet and contemporary. The latter for myself was my my favourite offering some superb pieces. Loop from guest choreographer Leah Waterfield was a striking, brilliantly performed piece, while there was clearly a great deal of love put into the tribute piece All I Ask created by Jessica Pegg. The only possible criticism that I might lay at the show was that perhaps it was a little long. 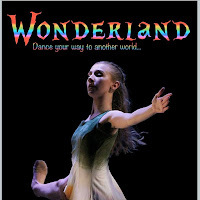 However there was no question Wonderland was a brilliant evening of dance, very well received and appreciated by the audience on the night. Some great talent on display and some mischievous kids on stage as well. A great night brilliantly brought together by lead choreographer Mary O'Brien and her team. Performance reviewed: Friday 26th May, 2017 at the Cripps Hall Theatre, Northampton. Wonderland was performed on Friday 26th and Saturday 27th May, 2017 only at the Cripps Hall Theatre.